Arneis in the Piedmontese dialect refers to a naughty character as, according to legend, it is a wine with a difficult processing. Roero Arneis DOCG is produced from the grapes of the vine variety with the same name, which today are cultivated in various municipalities of the Province of Cuneo, on the left bank of the Tanaro river. According to the legend, Tanaro was charged, by Persephone, with the task of dividing the Roero area from the Langhe. The key element which distinguishes this area is the sandy soil. In fact, it is often said that the wines here are: “made on the beach”. 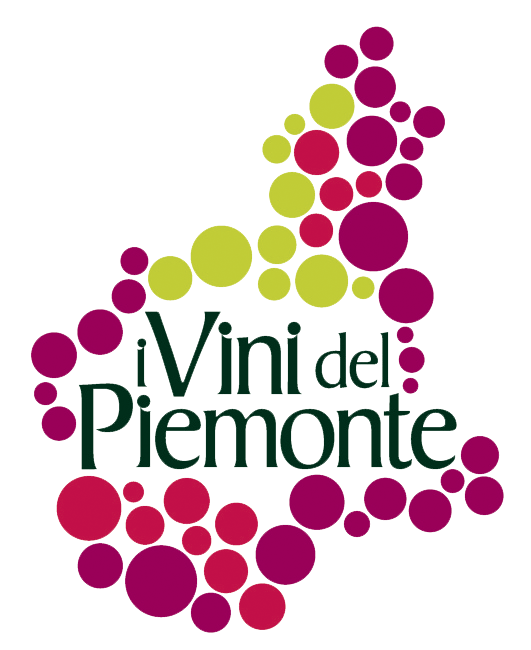 The municipalities where Arneis is produced are: Canale, Corneliano d’Alba, Piobesi d’Alba, Vezza d’Alba, Baldissero d’Alba, Castagnito, Castellinaldo, Govone, Guarene, Magliano Alfieri, Montà, Montaldo Roero, Monteu Roero, Monticello d’Alba, Pocapaglia, Priocca, S. Vittoria d’Alba, S. Stefano Roero and Sommariva Perno. The names included in the procedural guideline are Roero Arneis and Roero Arneis Spumante, made with 100% Arneis grapes and a maximum production of 7,000 litres per hectare. Arneis in the Piedmontese dialect refers to a naughty character as, according to legend, it is a wine with a difficult processing. In the past, this wine was the subject of the first experiment for the making of vermouth and, during the crisis of the world wars, it was planted among the rows of Nebbiolo to keep the birds away and in this way protect the black grapes from the weather conditions. This wine received the DOC label on 31st January 1989 while the DOCG is more recent and dates back to 7th December 2004. As a result of the consumption evolution of this wine, more and more has been requested by the market in the last ten years. The soft and extremely permeable soils of Roero create a base of sandy layers, a natural carpet of marls and mineral elements which, together with the fluctuations in temperature, help in the growing of these grapes, capable of getting very intense perfumes of ripe fruit. The straw yellow colour, with greenish shades in a young age, turns into grey and gold shades similar to the surface of a croissant which has just been taken out of the oven. The typical perfumes which come to mind when Arneis DOCG is mentioned are those of ripe Golden Delicious apples and yellow peaches with silky skin, followed by those of white flowers, chamomile, sage and acacia, while in the mouth the immediate freshness makes way for a pleasant aftertaste of nuts. This wine can be perfectly paired, in young age, with an elegant cuisine of dishes prepared with lean fish from the lake or river, white meats, all kinds of vegetables, and soft or medium seasoned cheeses such as stracchino, robiola and fontina.